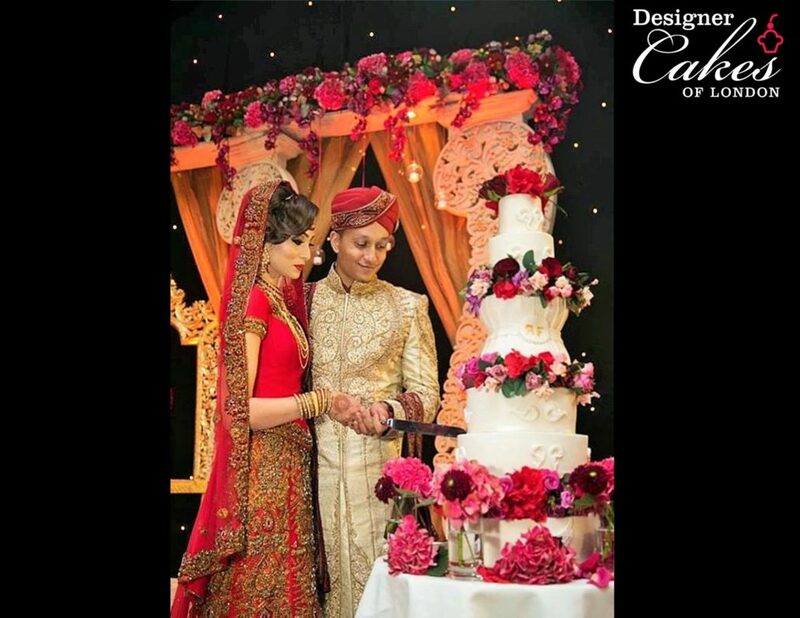 Ama – Asian Wedding Cakes London – Luxury Wedding Cake. Tall wedding cakes. 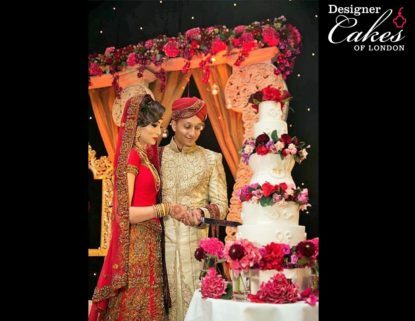 Bespoke Wedding Cakes London Wedding Cake Designers London. Big Wedding Cakes London Supplier Company. Rose petal tablecloth, Very striking 3D effect. Hundreds of single satin rose petals individually placed for a stunning flaky effect. http://www.designercakesoflondon.co.uk/wp-content/uploads/2015/07/942272_882987791824771_7312316178653862101_n-v1.jpg 1125 1455 Elaine Rhule http://www.designercakesoflondon.co.uk/wp-content/uploads/2017/01/designer-cake-logo.png Elaine Rhule2015-07-04 18:50:082017-04-01 10:13:03Ama - Asian Wedding Cakes London - Luxury Wedding Cake. Tall wedding cakes. 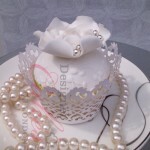 Bespoke Wedding Cakes London Wedding Cake Designers London. Big Wedding Cakes London Supplier Company.